We just recently saw renders of the Sony Xperia X Compact revealed by @evleaks. But now another report comes from Techtastic which outlines the supposed specs for the Xperia X Compact and the Xperia XR which are both to be announced at IFA’s Sony presentation to take place on September 1. 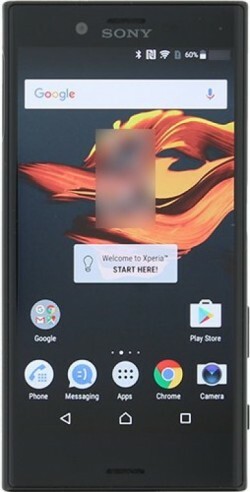 We’ve actually already seen the Xperia XR before in a post a while back with a supposed model number of “F8331”. Mixed reports are saying this phone will be called either the Xperia ‘XR’ or the ‘XZ’. It has a 5.2 inch screen, 4GB of RAM, a rear 23MP camera with a dual-LED flash, laser-assisted focusing, and a 13MP front facing camera. Meanwhile, the Xperia X Compact is rumored to feature a 4.6 inch screen and 2700mAh battery, the camera specs have not yet been speculated, but both the Xperia X Compact and the aforementioned Xperia XR will tick a Snapdragon 820 CPU with 4GB of RAM, and if history does repeat itself, we may expect to see Sony put only 3GB of RAM in the Compact model. Both devices will feature USB-C ports. We will be attending IFA ourselves, so stick around to find out about what Sony devices are announced in Berlin this year.